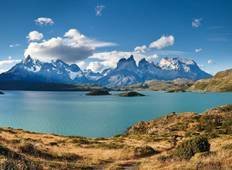 Find a Sightseeing trip that explores Argentina And Chile. There are 9 tours to choose from, that range in length from 7 days up to 26 days. The most popular month for these tours is April, which has the most tour departures. 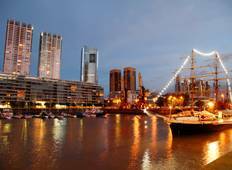 "It is a tour for people who want to know two important cities such as Santiago and..."